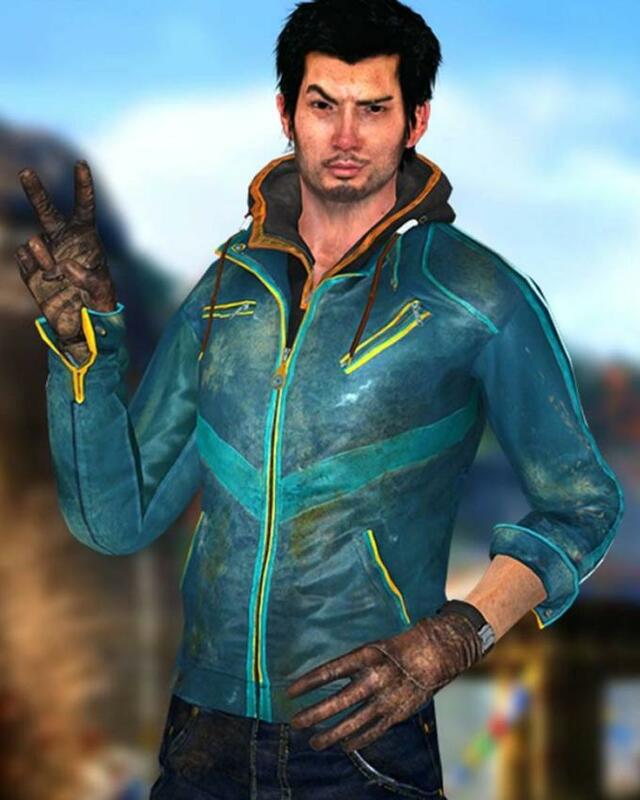 If you know the Ajay Ghale then you must remember his fascinating outfit mort precisely his leather Jacket. Ajay Ghale is the character of Game Far Cry 4 which was developed by Ubisoft Montreal. The game designer has produced the brilliant piece of his top which suitable as per the latest fashion. William Jacket brings the same featured jacket for you which is made with real leather. This jacket has viscose lining inner and zip closure front. 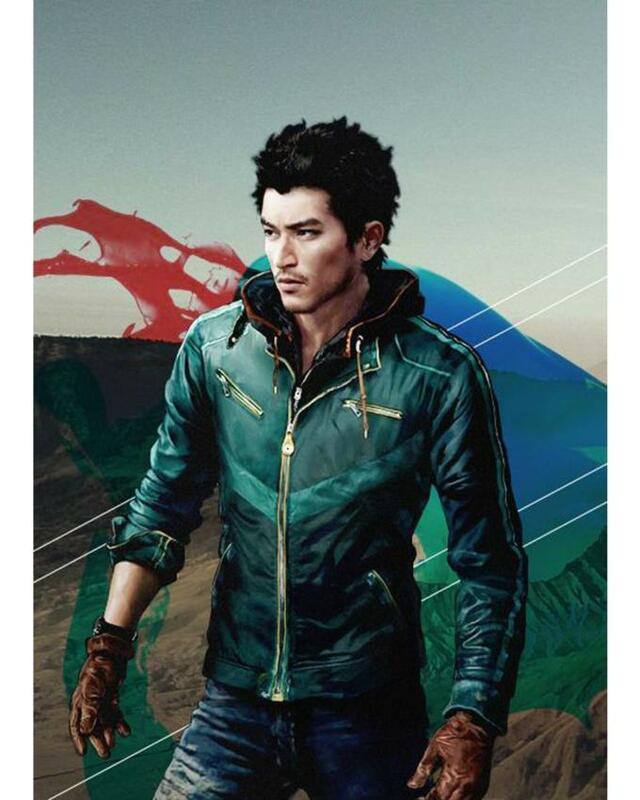 Ajay Ghale jacket contains six pockets, two pockets are inside the jacket whereas four pockets are outside the jacket. It has a full sleeve and buttoned fastening cuffs so you could comfortably adjust them as per your desire. Overall it has a decent look, but best for party wearing. I have been a customer of yours jackets for about a year now and have found their jackets to be excellent value, true to size, with styles to suit the larger ladies of this world without feeling frumpy. I have no hesitation in recommending them to anyone and everyone. Cheap as chips, good sizes, the only thing I would fault is their quality. Would have been 5 stars.